Apple announced a bevy of upgrades at its WWDC 2017 event a few days back. Not only there were major software upgrades, the company also gave room to new hardware such as the Mac Pro and HomePod, a state of the art speaker incorporated with Apple’s A8 chip. However, Apple did not pin point every feature for its software upgrades. Now, we have come to find that the Cupertino giant has made it easier for users to connect their AirPods with the Apple TV in tvOS 11. So lets dive in to see some more details on the subject. Users who have an iCloud account had the ability to easily pair their AirPods with iOS and macOS devices. Simply pair the truly wireless headphones to one of the devices with the iCloud and the other ones would pair automatically. However, the Apple TV was left out of the process and pairing headphones was a nuisance. Now, this is about to change in tvOS 11. According to a report from 9to5mac, tvOS 11 developer beta has unveiled that pairing your AirPods with the Apple TV would be seamless as soon as the final build arrives to the public later this year. In addition to this, the pairing process will be just as easy as that on iOS and macOS. AirPods connected to the Apple TV has its own set of benefits. Users would have the ability to listen to music and other content privately. The audio would not come out of any other external source so the rest of the people would not be disturbed. Henceforth, an individual can enjoy content consumption on a bigger display without worrying about the environment. However, at this point in time, before tvOS 11 is released, users can pair their AirPods manually. To do that, all you have to do is press the sync button located at the back of the charging case of the AirPods and then head to the Bluetooth connection process on your Apple TV. It’s simple, but not as simple as a seamless pairing process through iCloud. Apple also made a gigantic leap forward with iOS as there are a lot of changes, both in terms of visuals and performance related. There will probably be more to AirPods and Apple TV, so do stay tuned with us. This is it for now, folks. 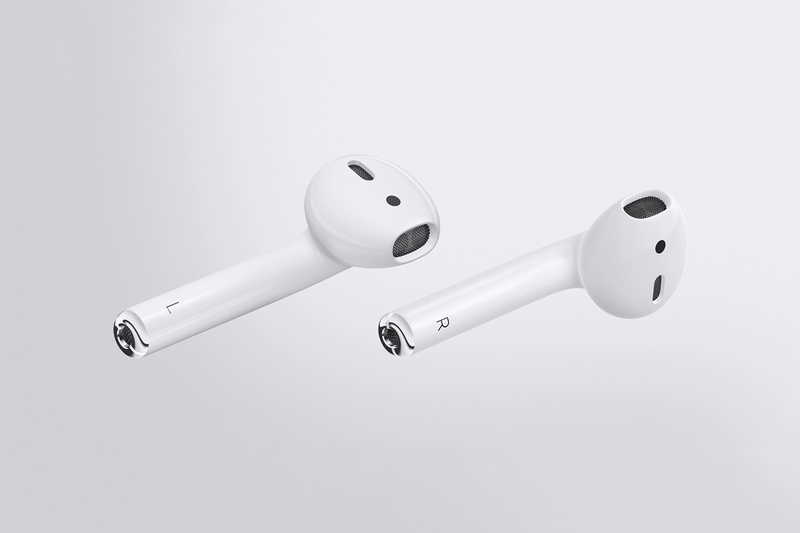 What are your thoughts on Apple AirPods connecting to the Apple TV automatically? Share your views in the comments.